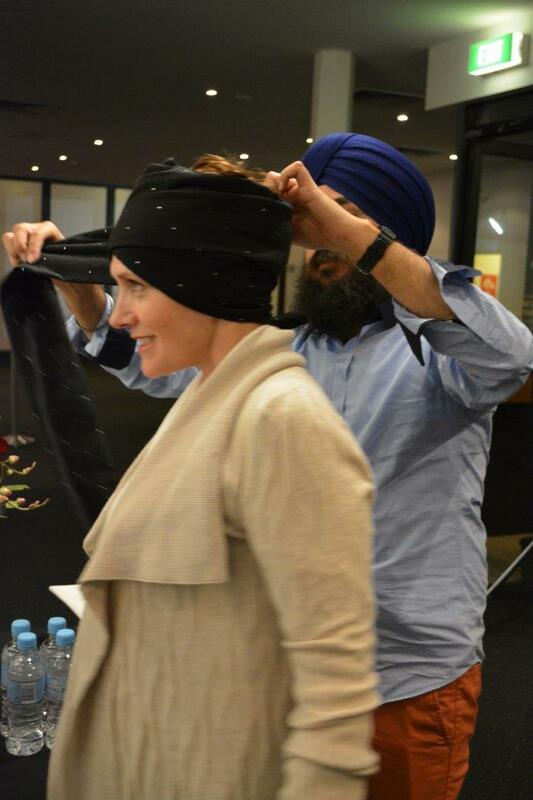 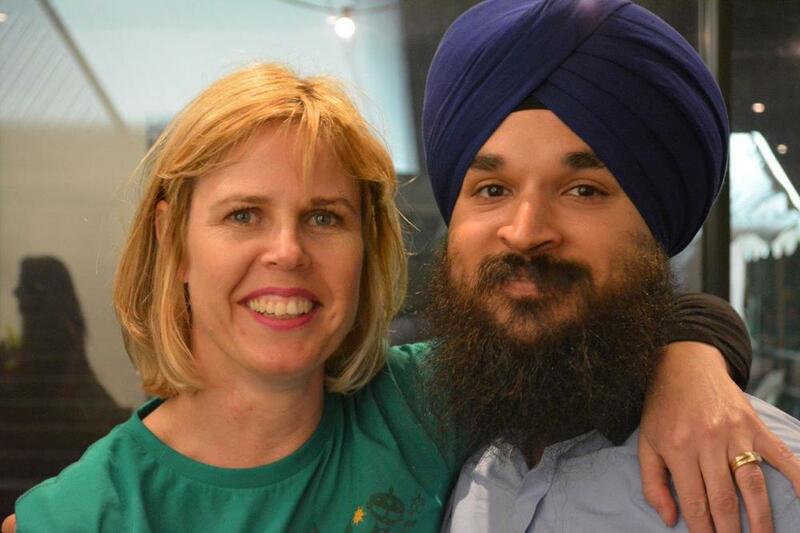 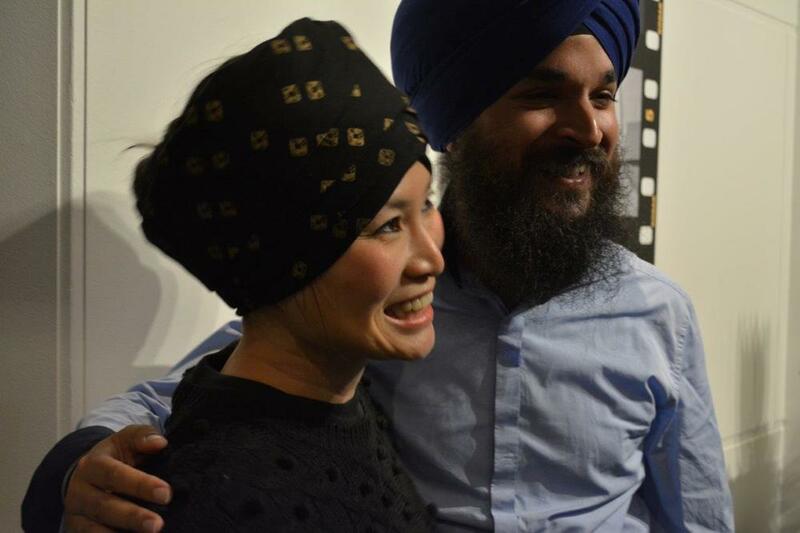 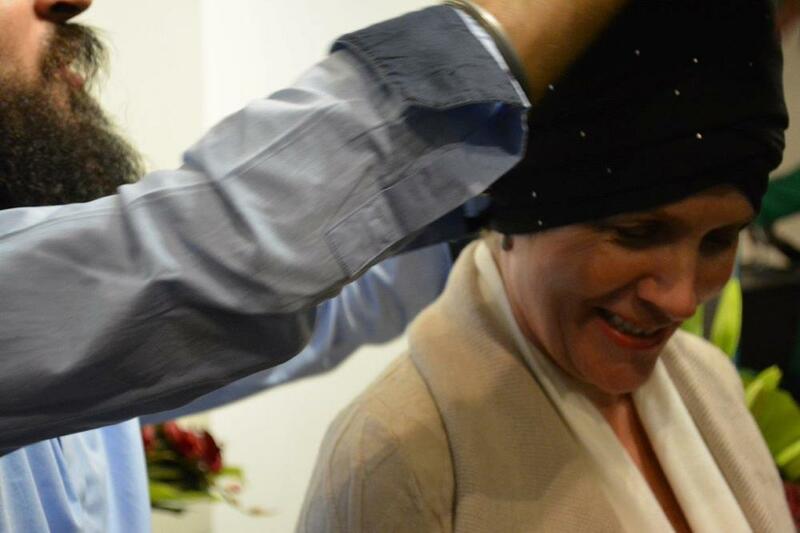 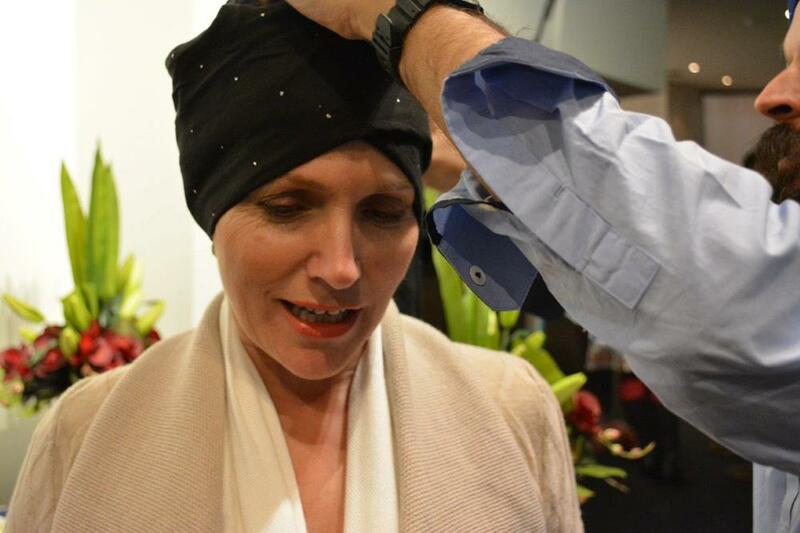 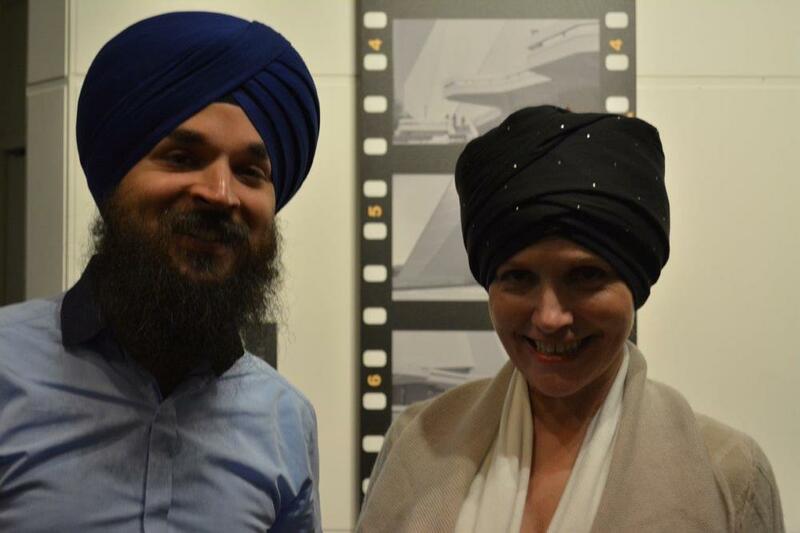 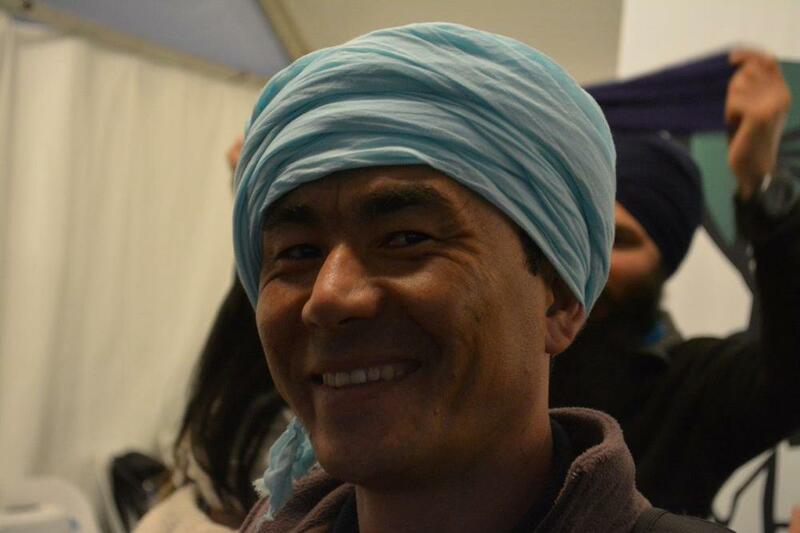 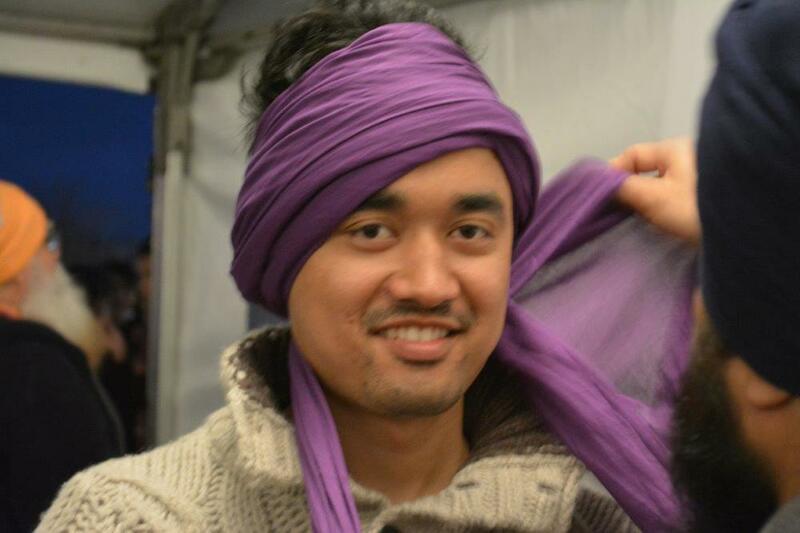 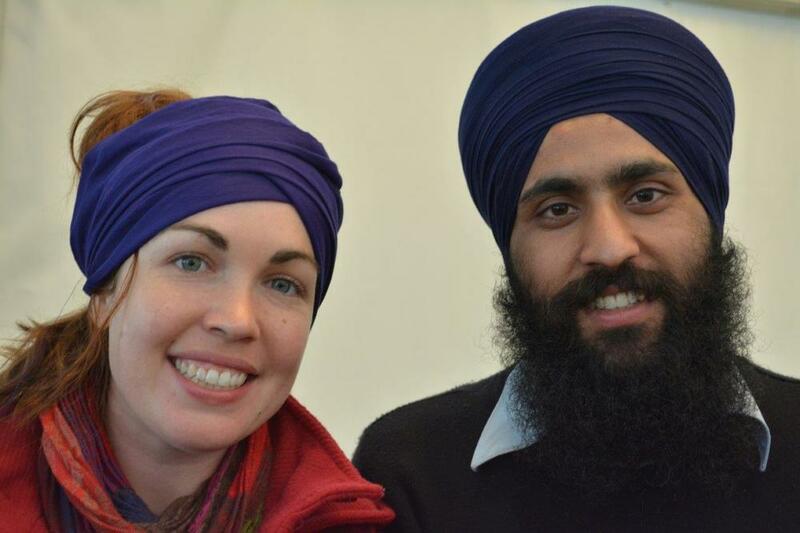 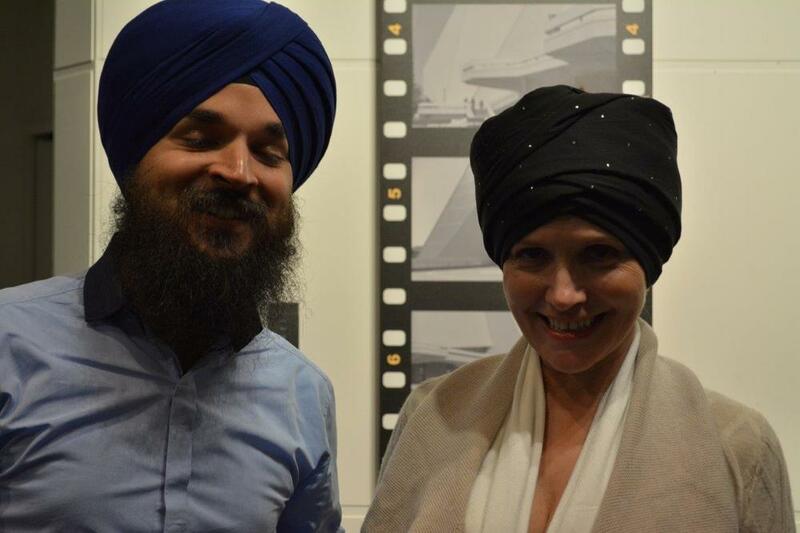 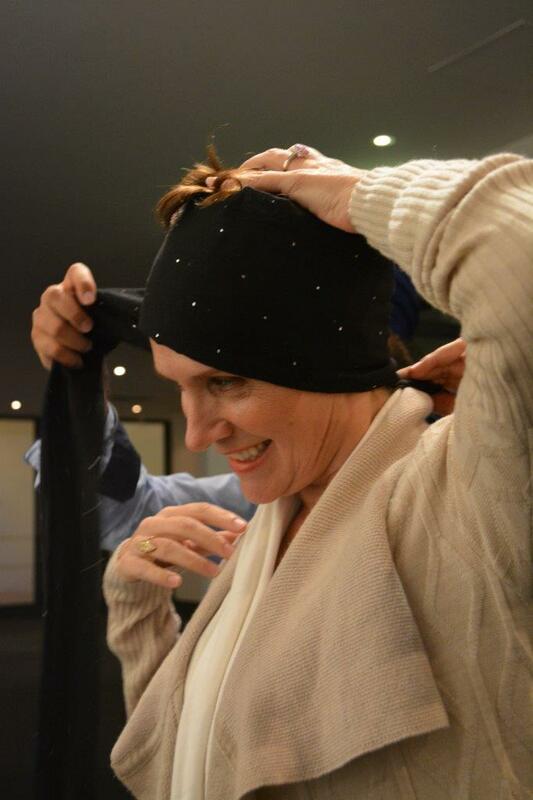 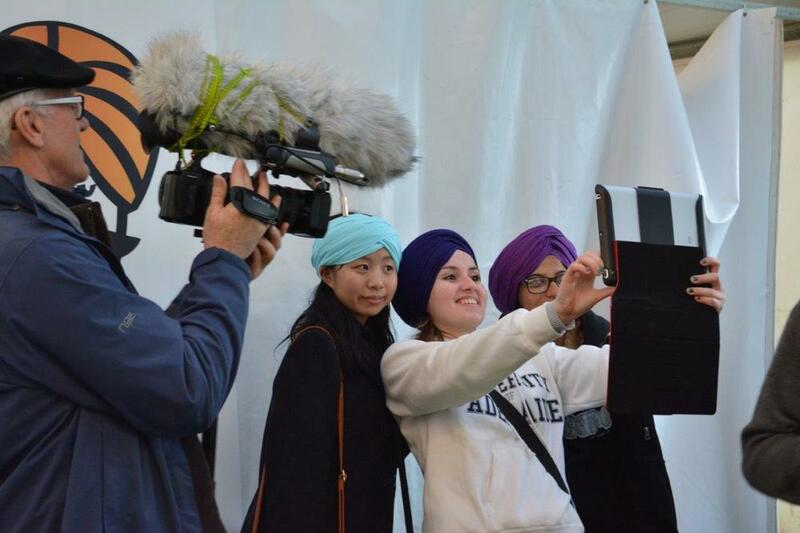 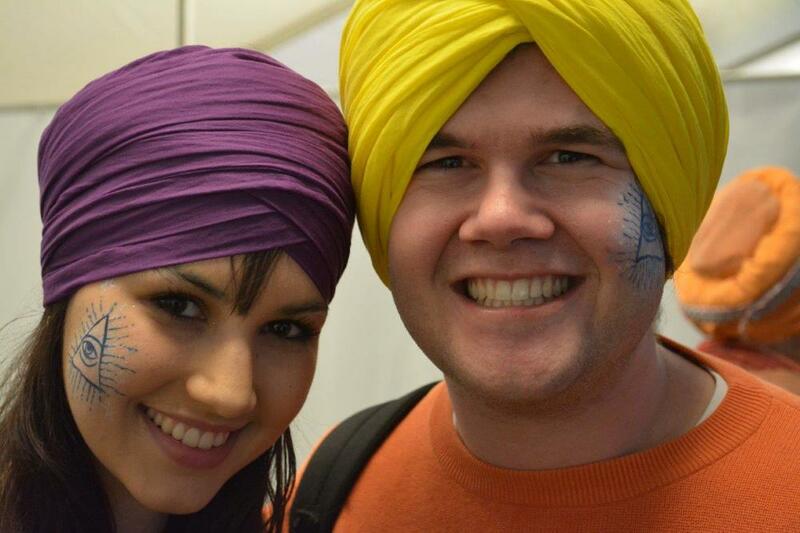 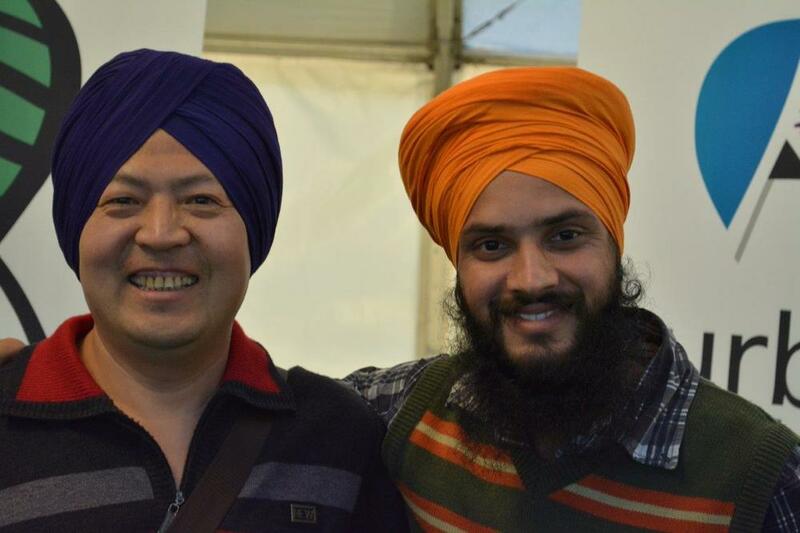 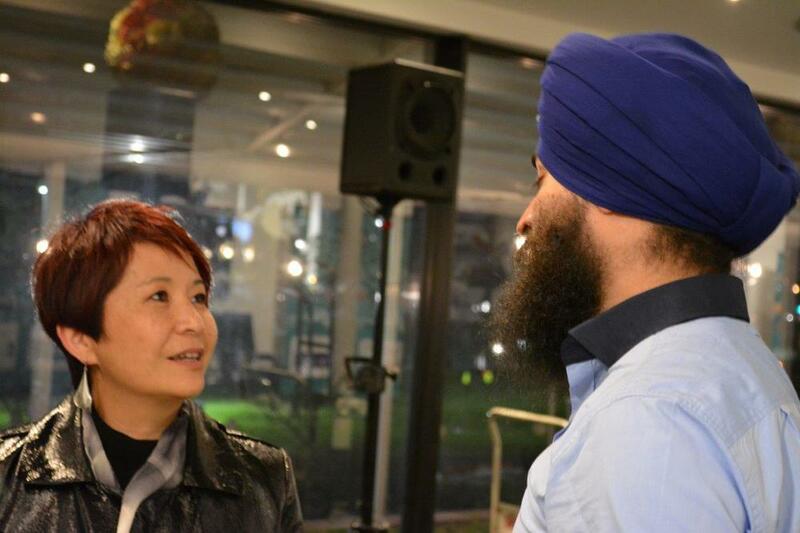 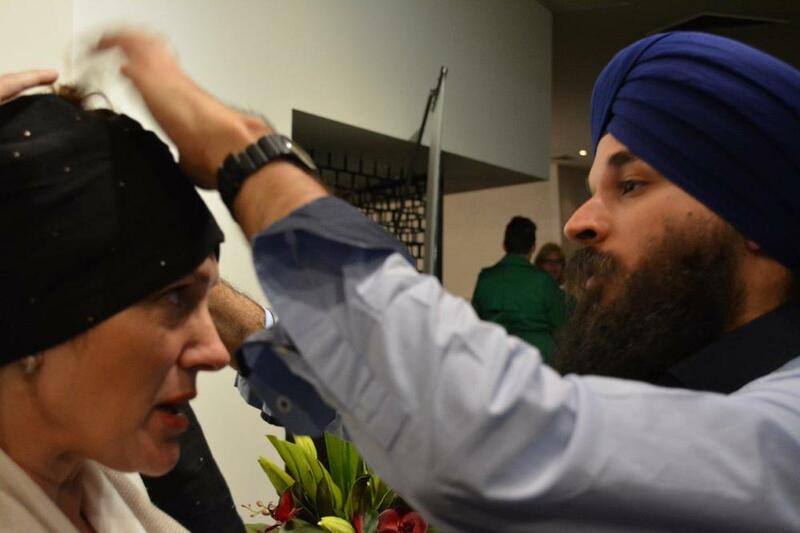 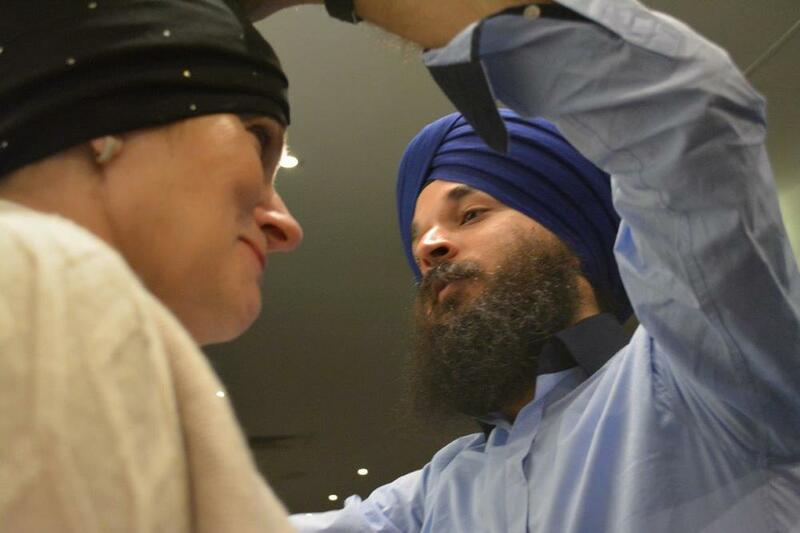 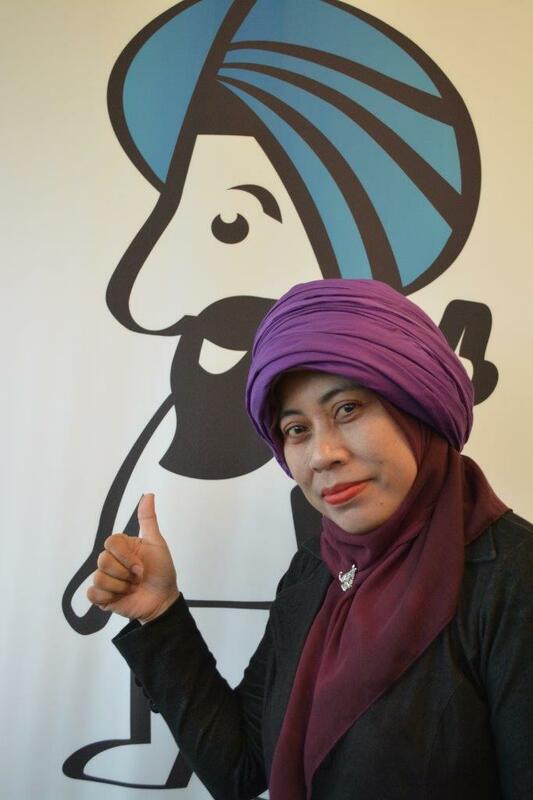 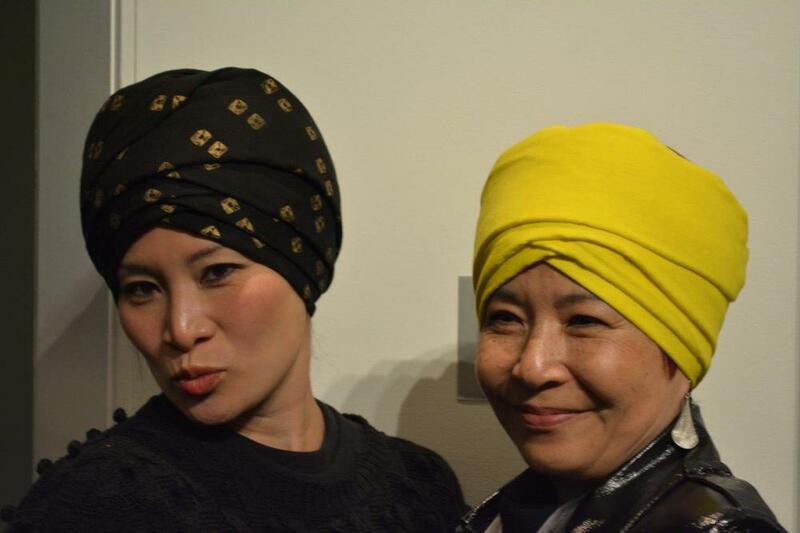 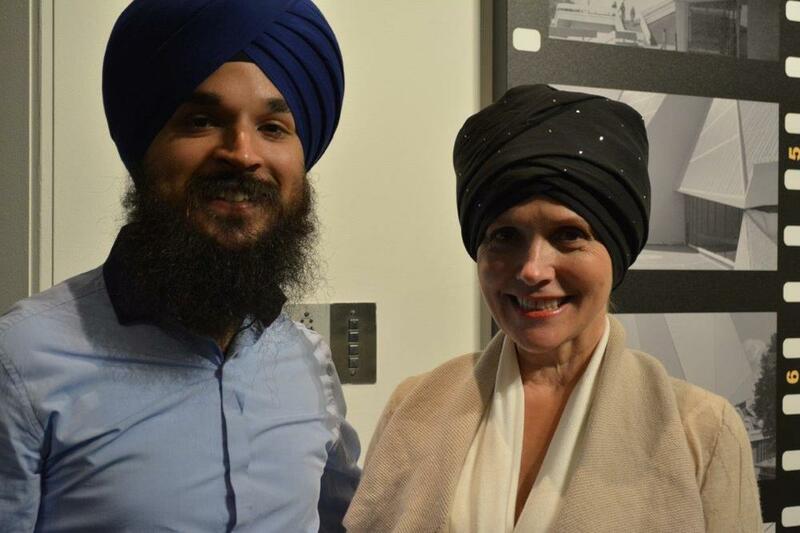 Turbans and Trust Adelaide was run as part of the annual OzAsia festival at the Adelaide Festival Centre. 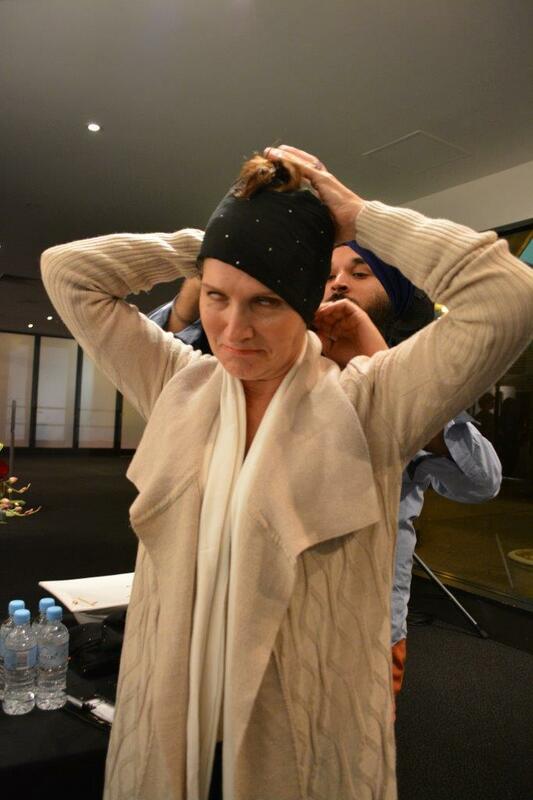 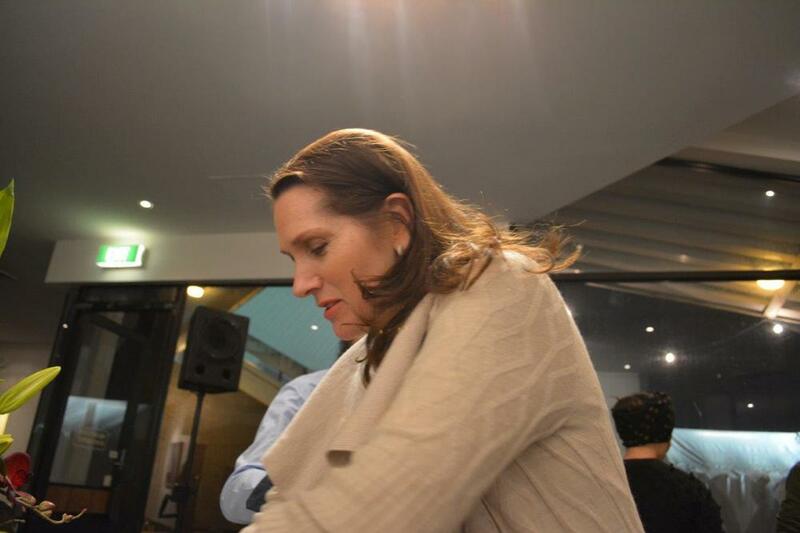 A huge thank you to OzAsia Festival Artistic Director Jacinta Thompson for all her support and hard work. 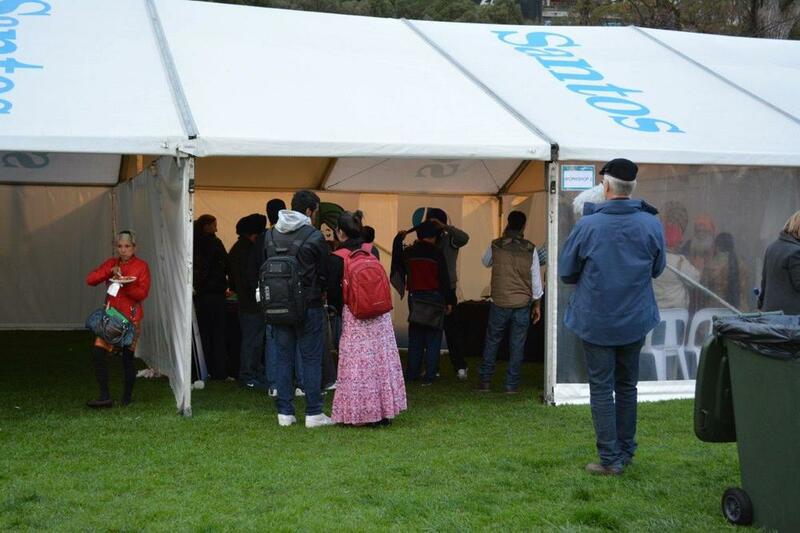 A storm rolled through Adelaide causing most of the performances, activities and events to be cancelled, including the highlight of the night, the releasing of the lantern. 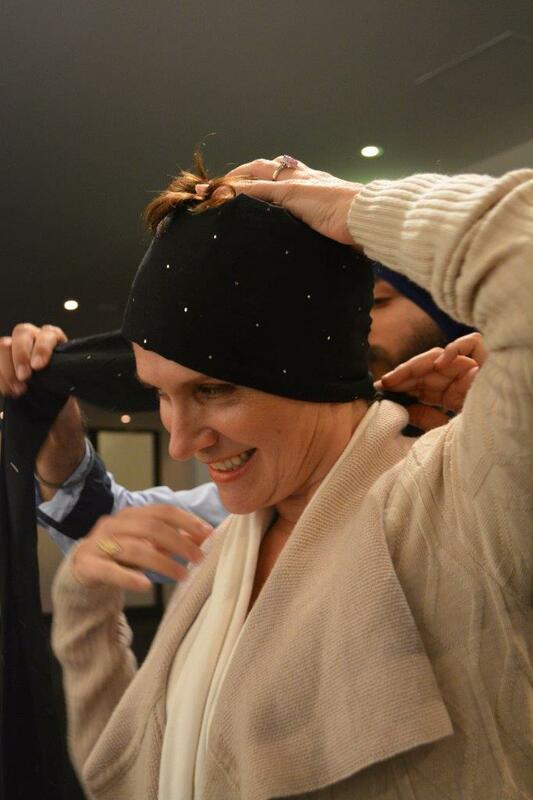 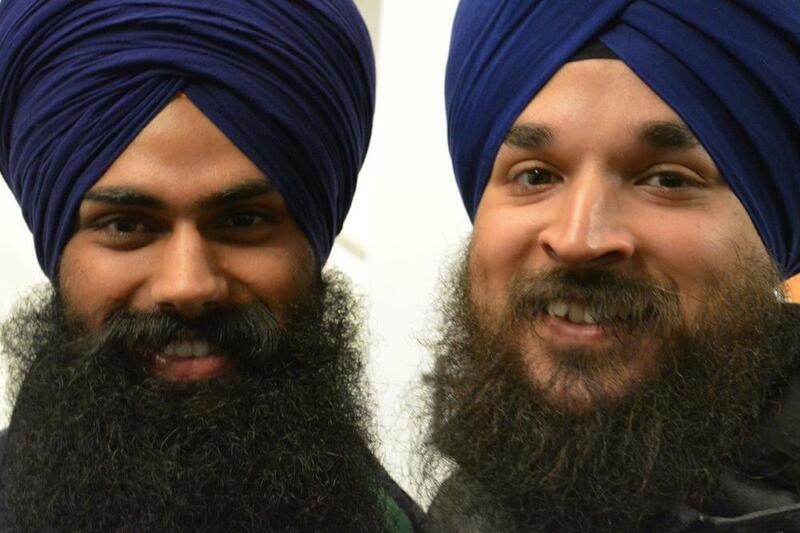 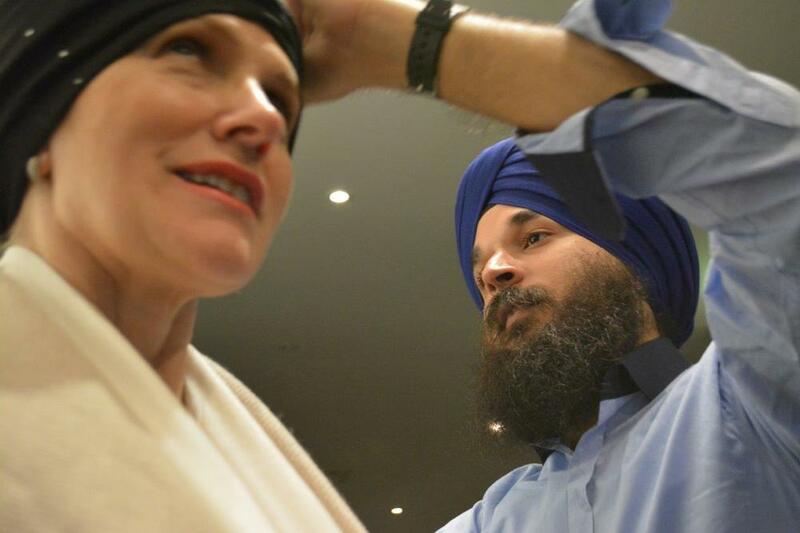 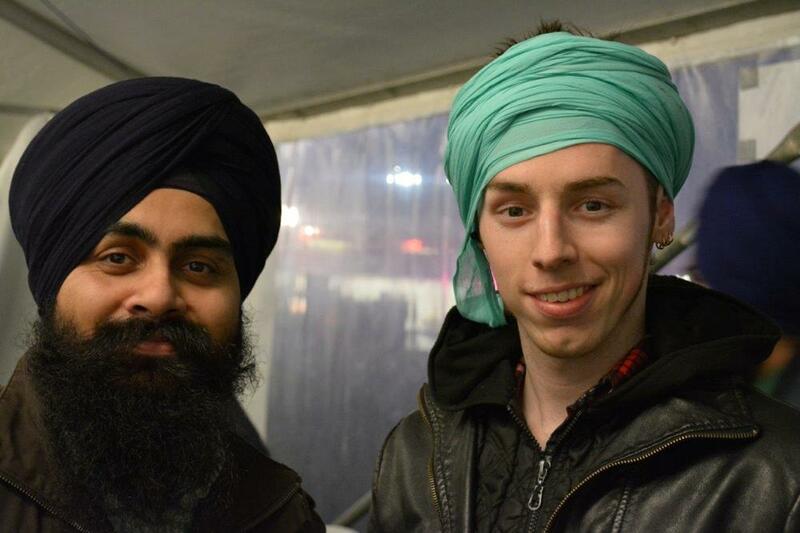 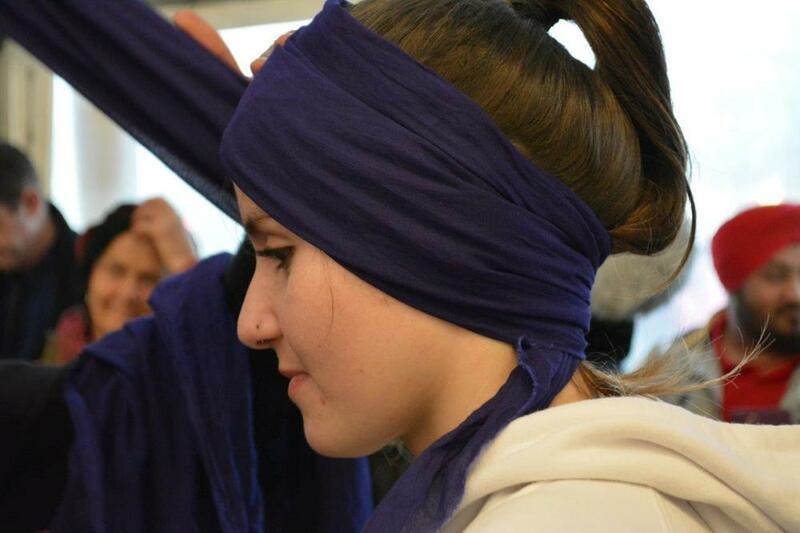 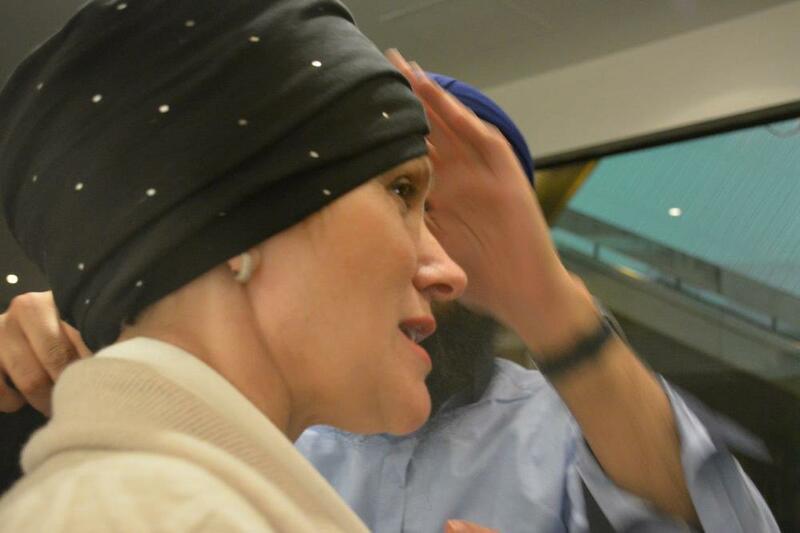 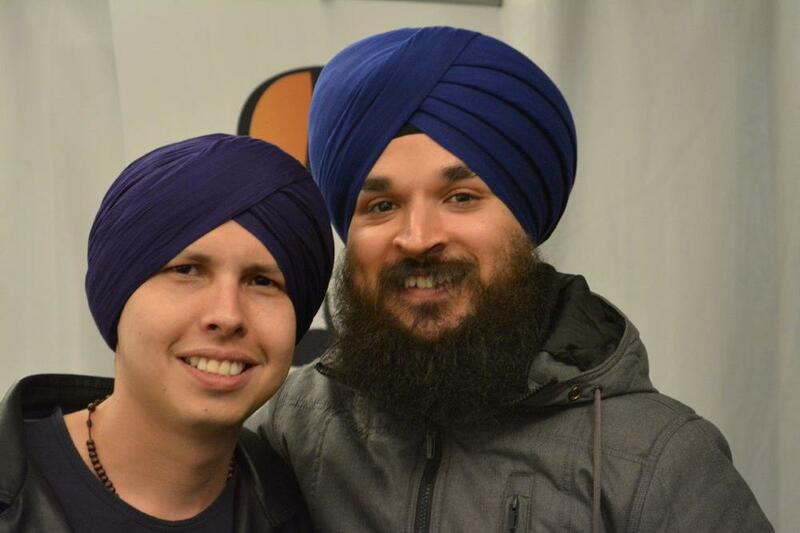 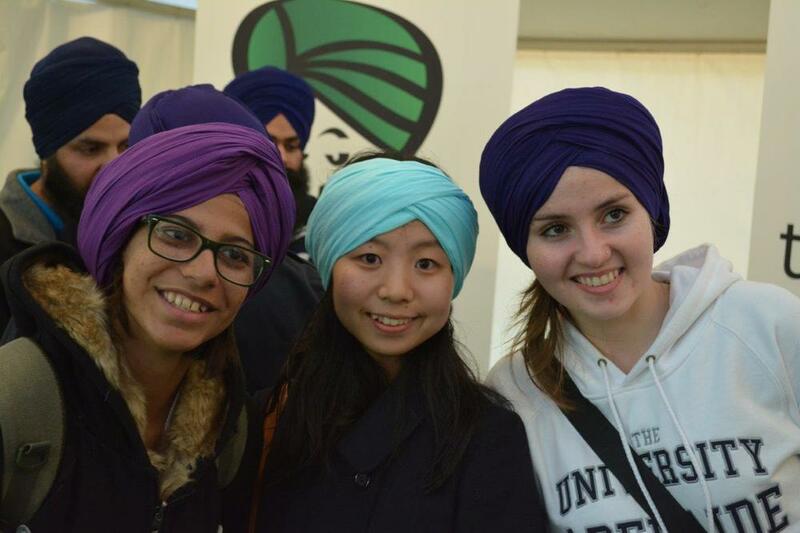 However, mother nature was not strong enough to stop Turbans and Trust, which continued through the night. 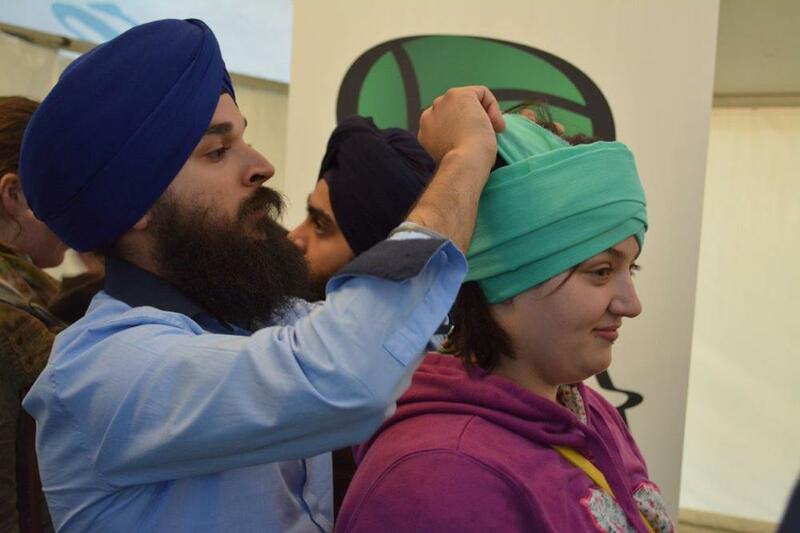 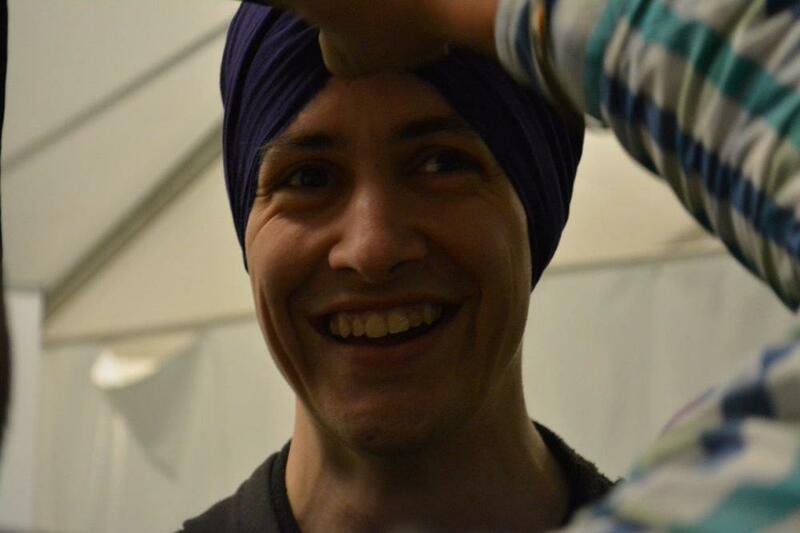 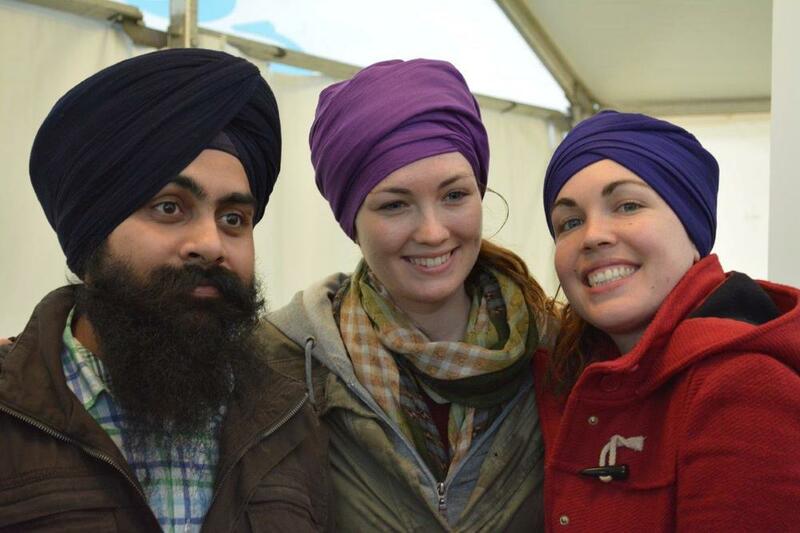 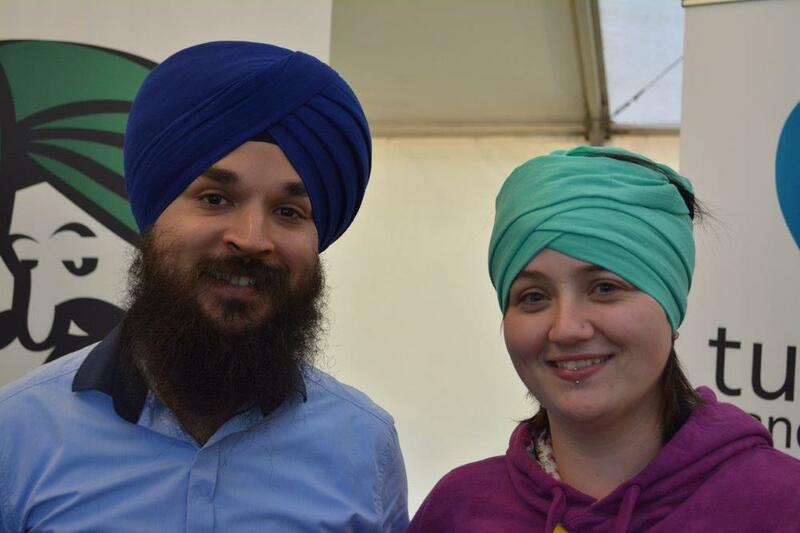 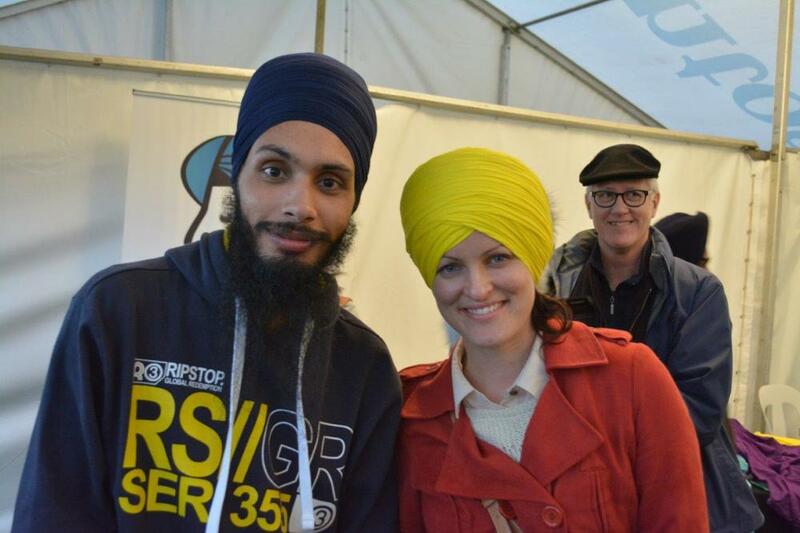 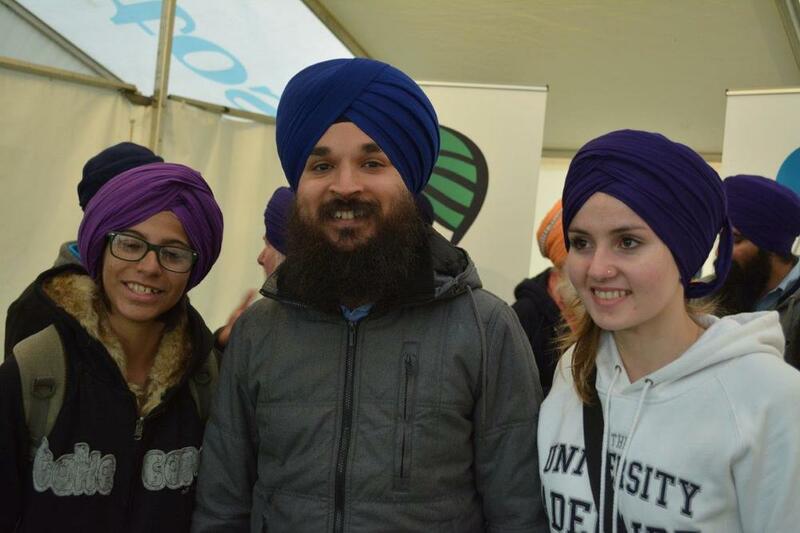 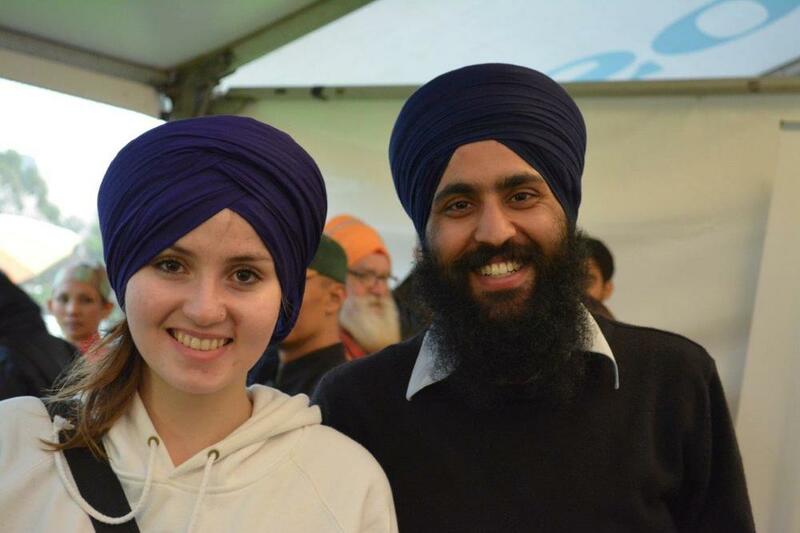 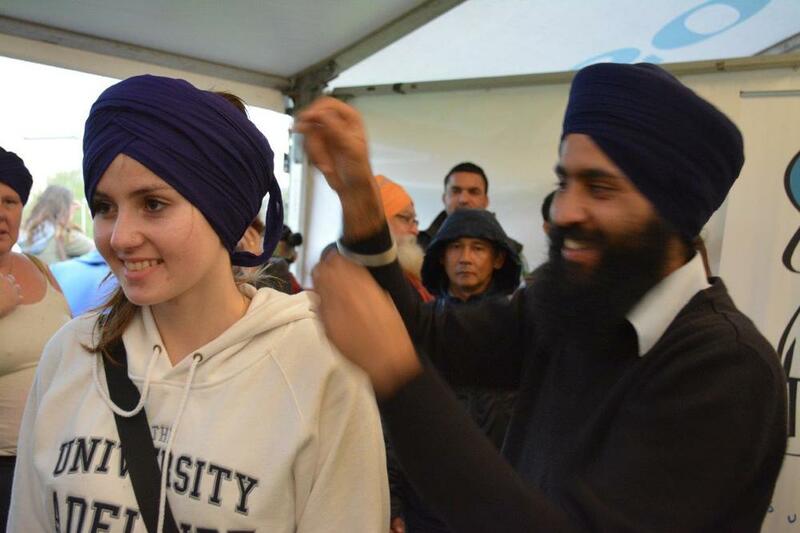 Many people rushed into our tent to escape the rain, and over the night, hundreds of festival goers left us with turbans to help keep them dry! 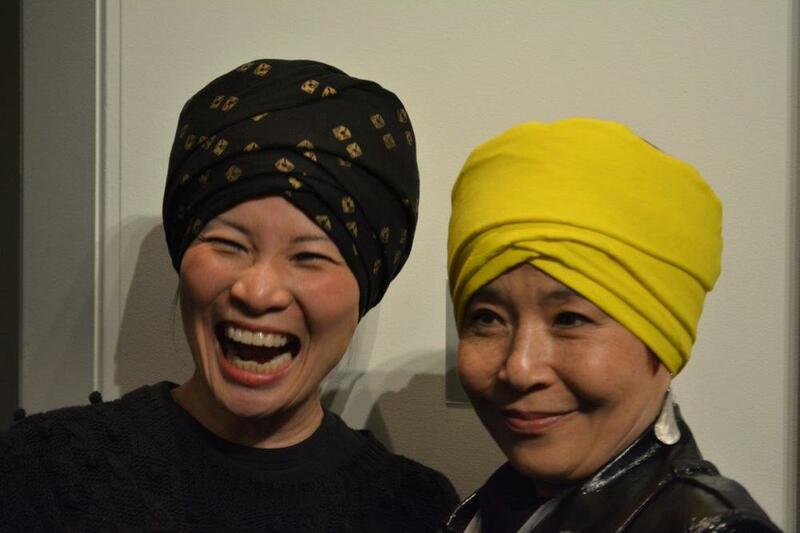 Adelaide Festival Centre's OzAsia Festival continues to foster collaborations between Australian and Asian artists. 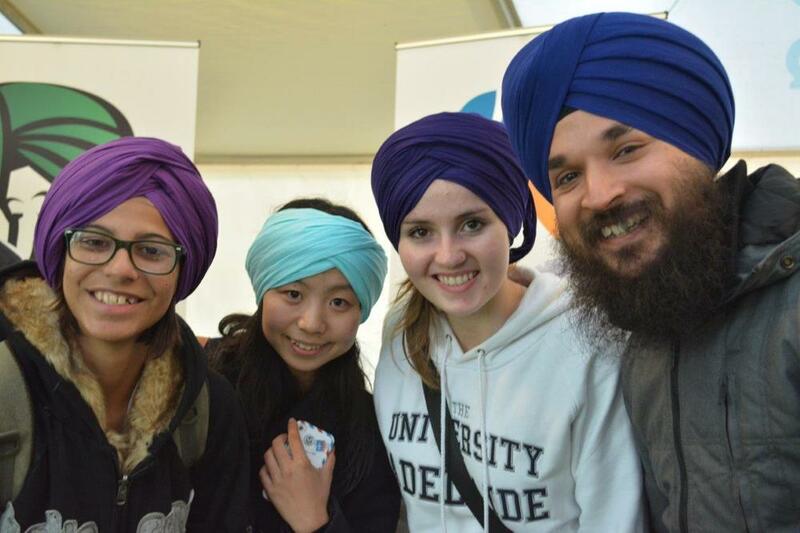 It is the premier Australian event contributing to and engaging with the cultural landscape of our Asian region.